My previous mascara was Maybelline’s The Hyper Curl Mascara. 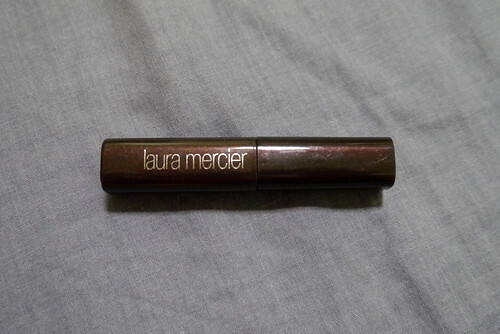 Regardless of sweat and my oily face, it stays put without smudging or flaking. It did get flaky eventually, but might be because it has gotten dry and needs to be replaced. I would get another of it because we all know how it’s so easy on the wallet, right? But I want another option (and probably better) that can resist this summer heat. I ended up at the L’Oreal stall at SM Makati’s (HUGE) beauty section as I searched for a mascara. L’Oreal had items discounted at 20%, but the mascara I found and then bought was 50% off. 🙂 It’s the False Lash Butterfly Waterproof Mascara. The Maybelline The Hyper Curl Mascara is from my emergency buys months ago. 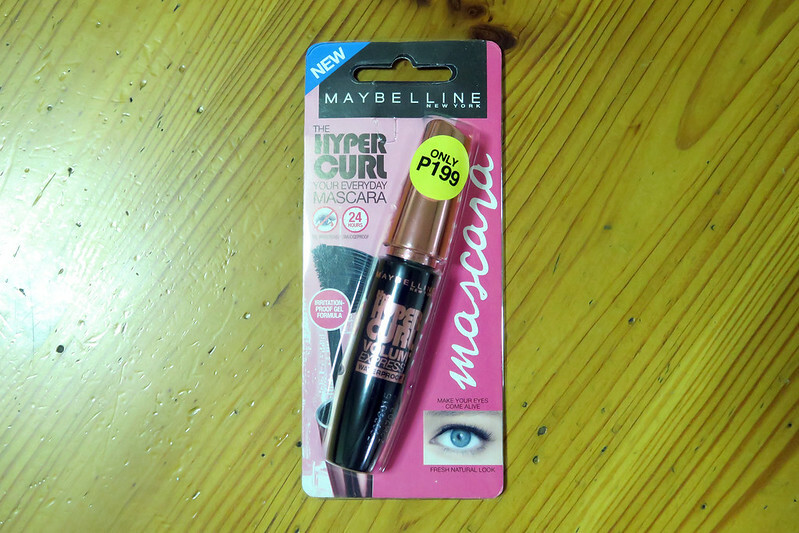 I already used a Maybelline mascara before, so I didn’t think twice for purchasing this. Not to mention, it’s very affordable price of PhP199! The mascara formula is not wet, so this is a dream to apply. No Mess! It doesn’t clump either. High drama for every single lash. Now you can project thicker, longer, more defined and lustrous lashes that highlight your beautiful eyes. VolumAire™ formula creates weightless volume and sharp definition that resists clumping. 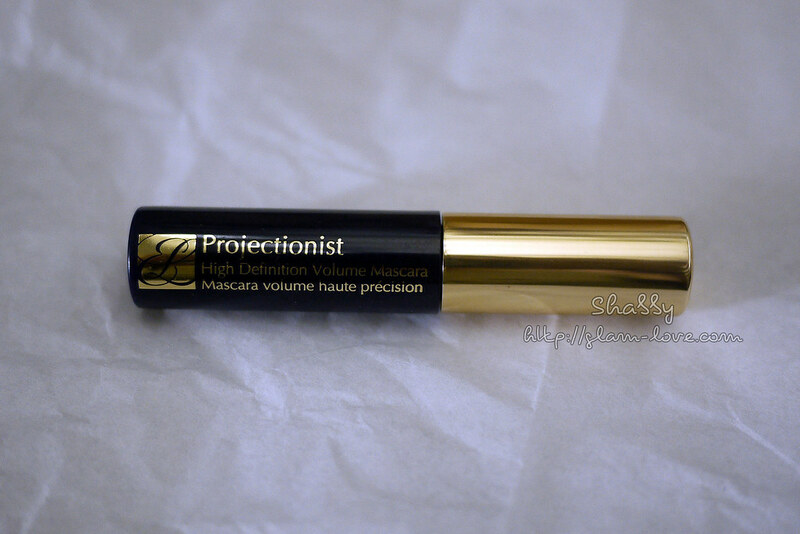 ProDefinition Brush™ draws out even tiny lashes with infinite precision and separation control. Lets you lavish attention on every single lash, every single day. –From the Chocolate Decadence collection. Rich chocolate shades from Creme Caramel to Berry Truffle. For eyes, lips and nails that can’t say no to chocolate. During my trip to Malaysia, I bought Mircoz Fiber Lash Extender Kit which promises to volumize and lengthen the lashes. Since I have short and weird eyelashes, I decided to purchase the expensive kit. It did keep its promise as shown in my photos below. 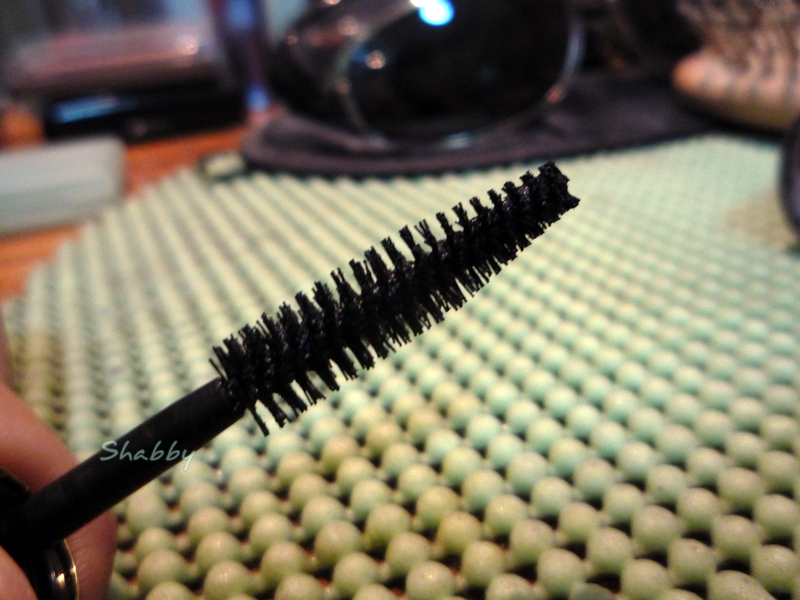 I wrote an extensive review on the Mircoz Fiber Lash Extender Kit in my personal beauty blog. Head there if you want to know more about the product. 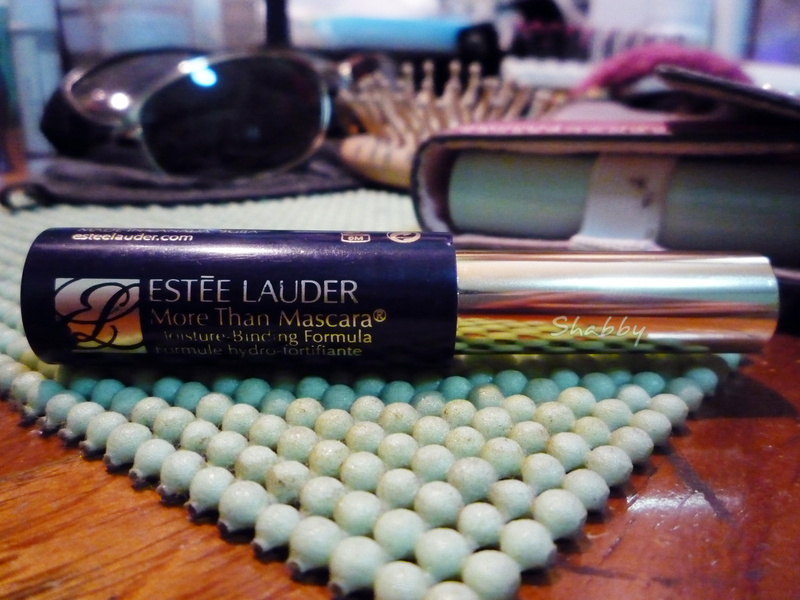 I’m thankful for being able to try Estee Lauder’s More Than Mascara. I got mine from their promo sets. For more defined, more conditioned, more beautiful lashes. Why settle for less, when you can have more? This review should have been written last year but alas, my mind is always a-wander. 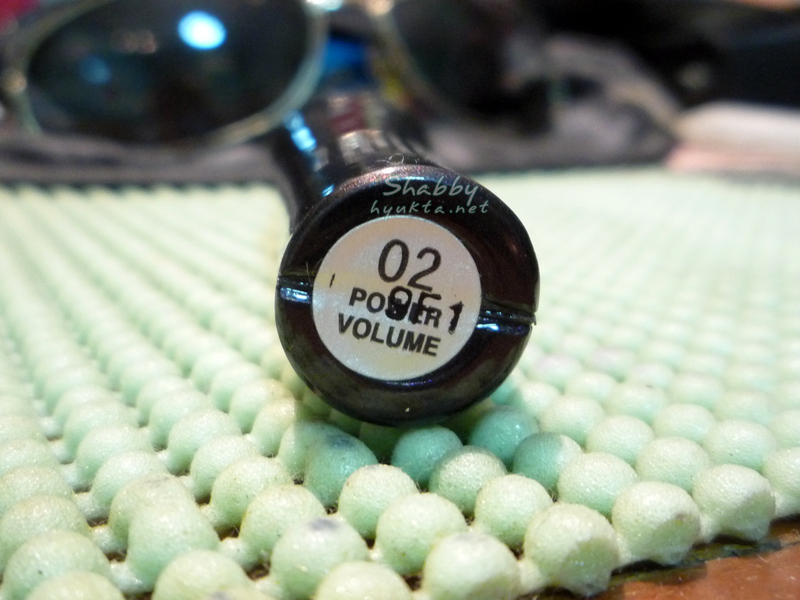 So without further ado, I give you my thoughts on Majolica Majorca Lash Gorgeous Wing Neo. Majolica Majorca Lash Gorgeous Wing Neo claims that we will have long fluttering lashes when we use it. I read good reviews about the product on the internet so I gave it a try and ordered one online. I am impressed with its packaging which is very luxe and elegant. No wonder gothic lolitas love Majolica Majorca. 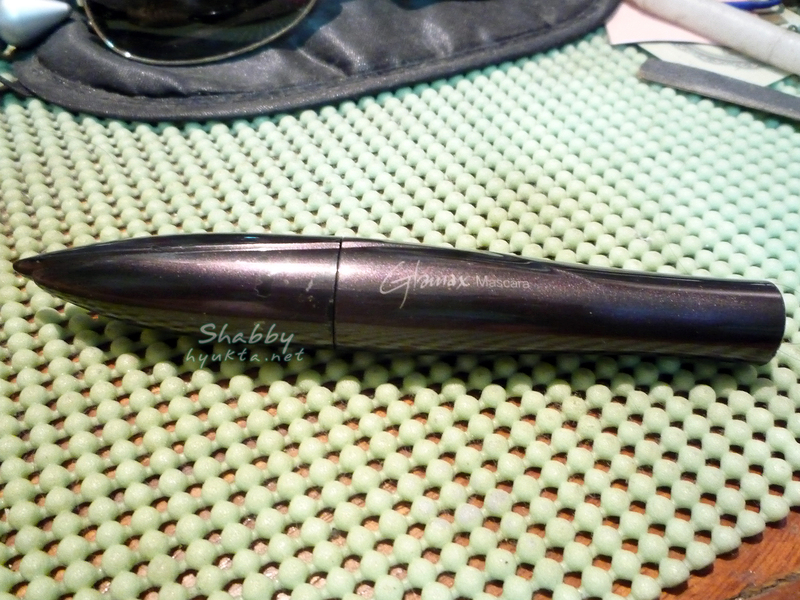 I bought this Glamax Mascara in Power Volume for my everyday use from The Face Shop (TFS) months ago. Damage was about PhP600-PhP700 although the original price should be around PhP800. This is the second mascara I bought from TFS and is my last mascara purchase from them. I liked it at first. In just one or two applications, I see the volume that I want. Only the fallout irked me. Now, as you may notice, it’s almost as if there’s none applied. I’m probably harsh on the product since I use it for months now. But I have other mascaras that I use, so it shouldn’t have dried so quickly.